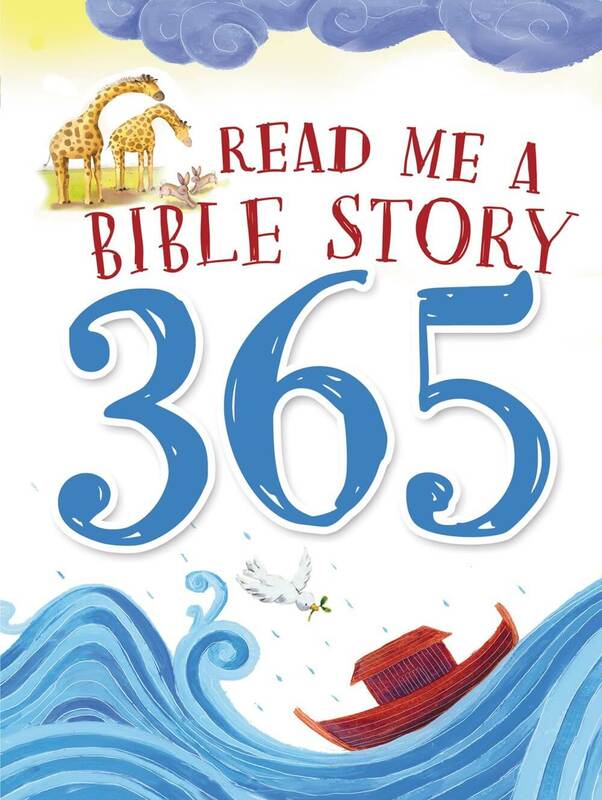 A short Bible story for every day of the year! 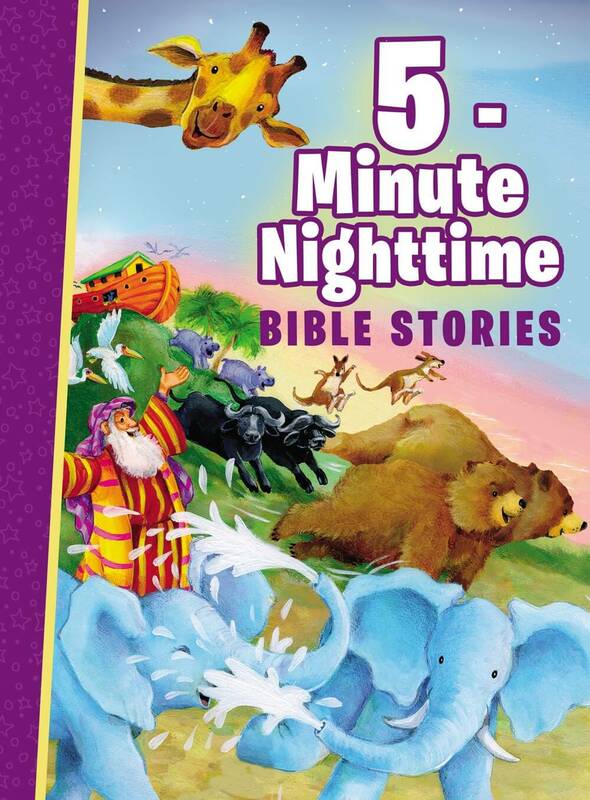 Sometimes parents find it hard to keep little ones engaged throughout long Bible stories. 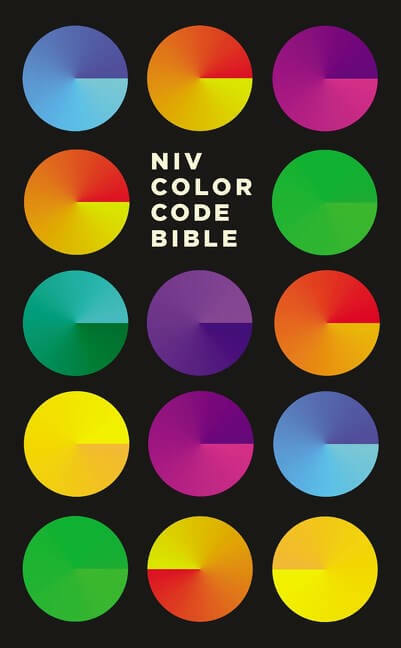 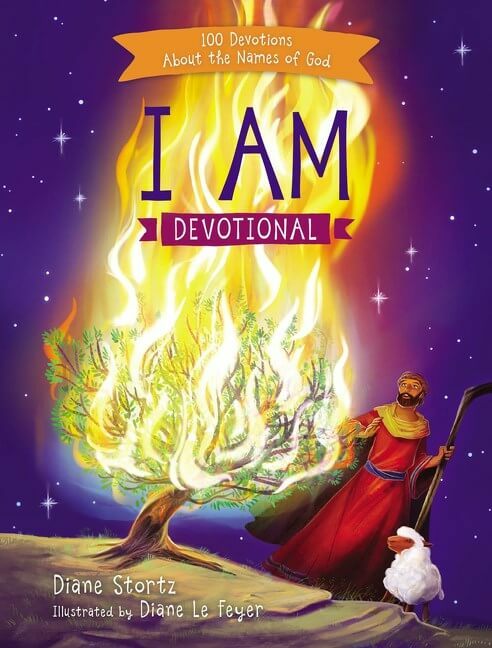 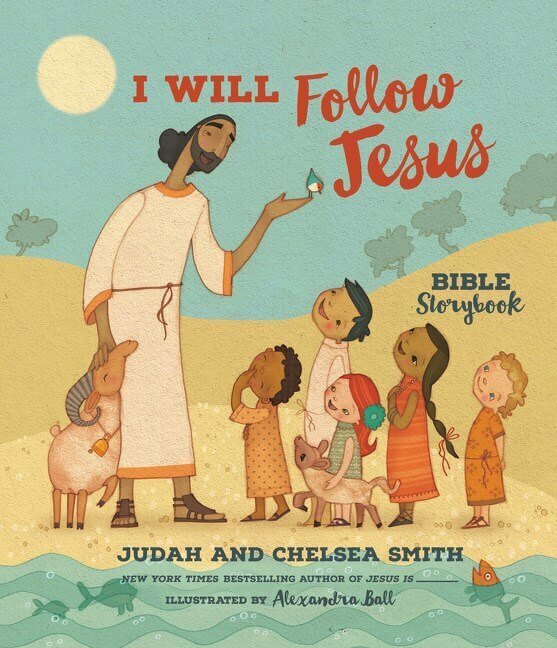 This Bible storybook features colorful illustrations from artists around the world. 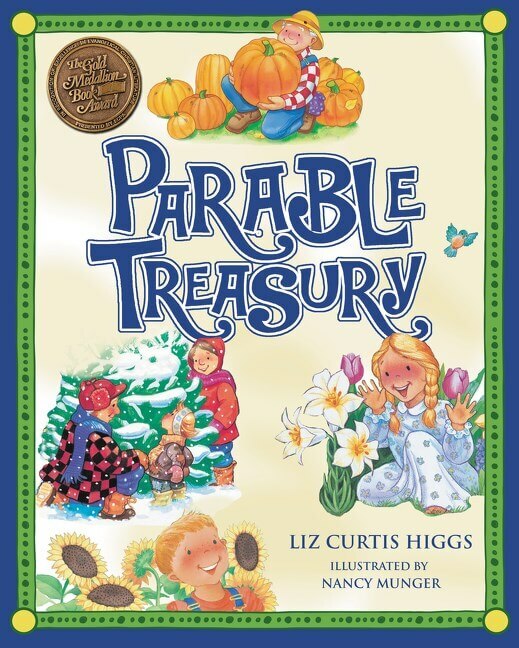 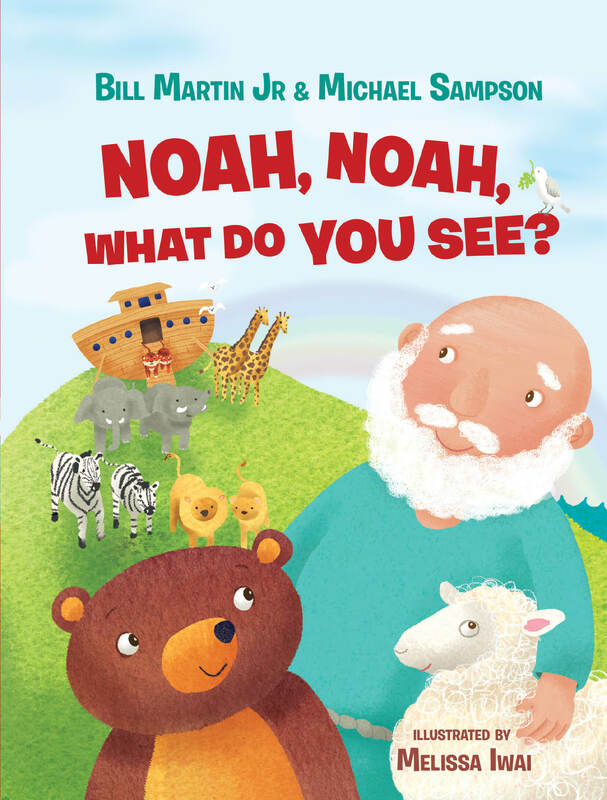 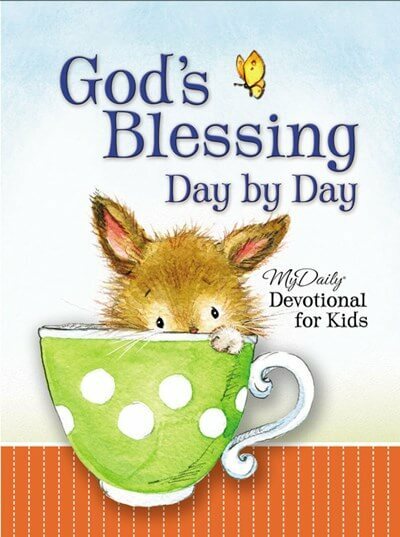 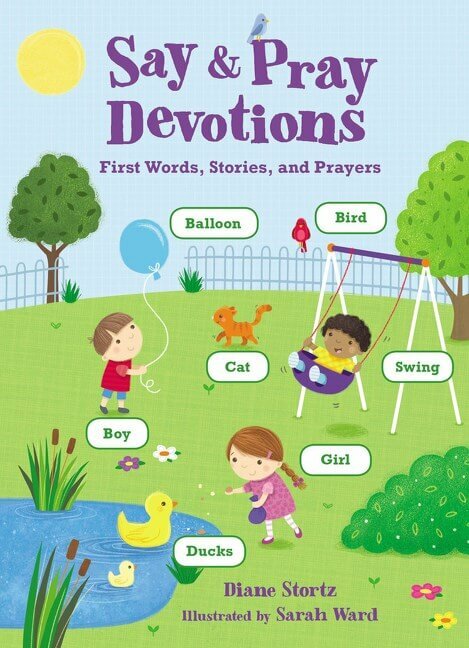 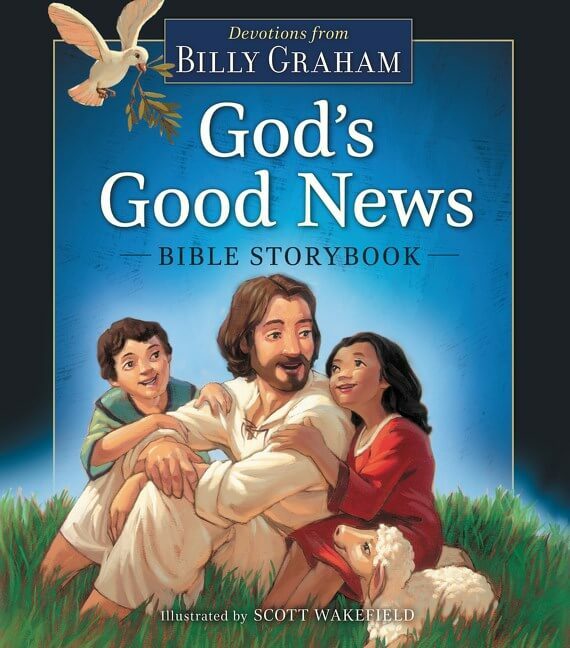 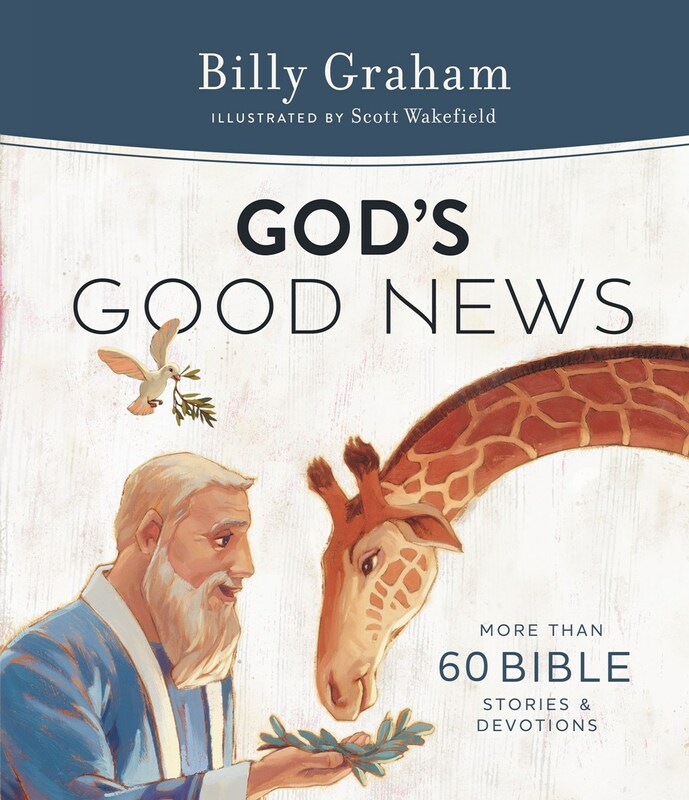 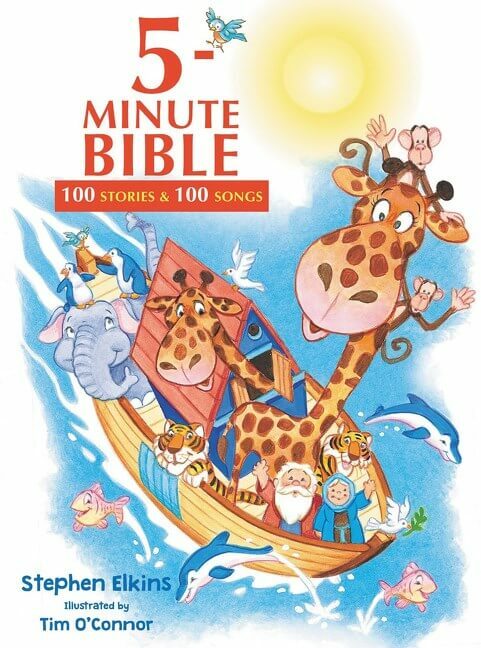 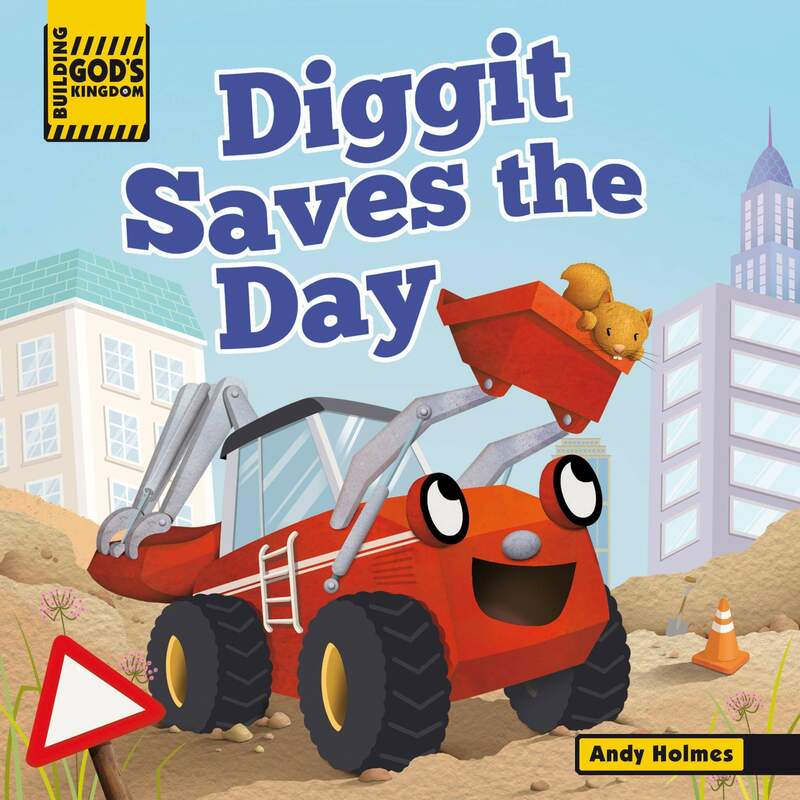 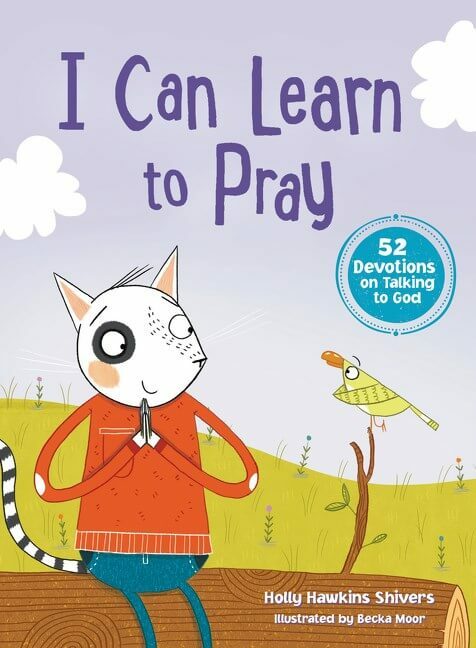 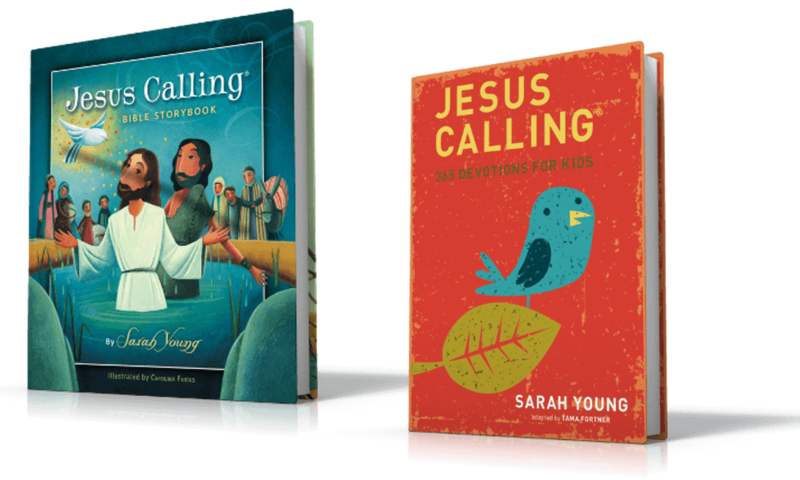 Each story includes Scripture references so that parents and kids can explore the Bible story further if they choose. 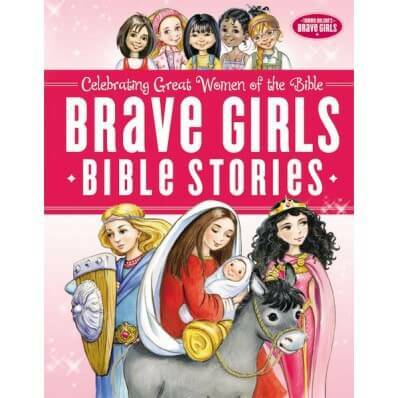 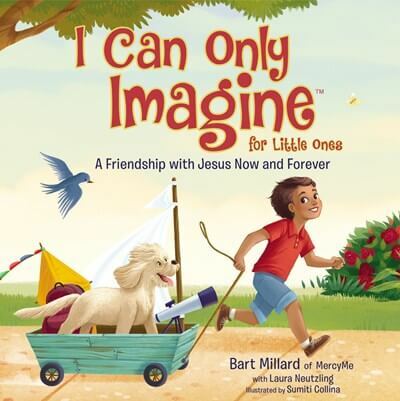 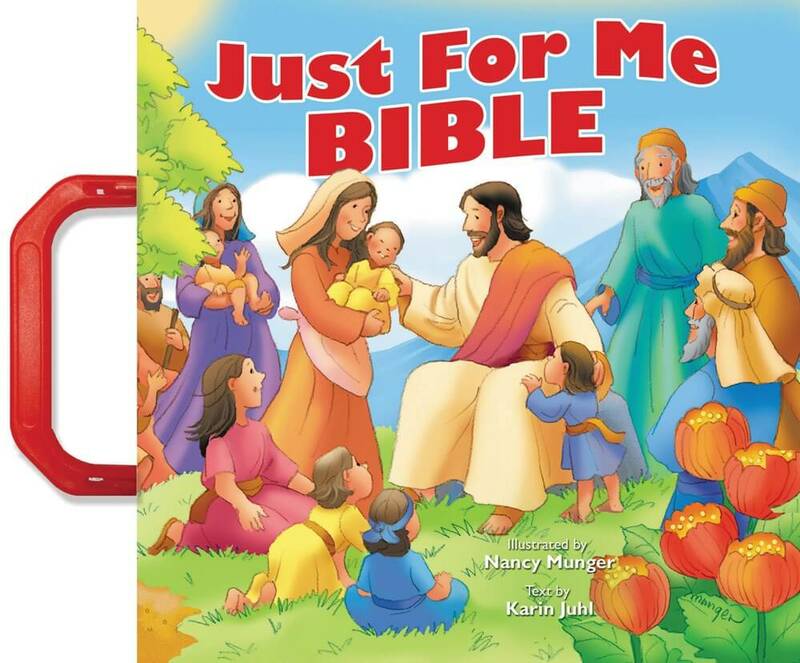 Children will learn about Jesus, Moses, Abraham, Joseph, and other Bible heroes. 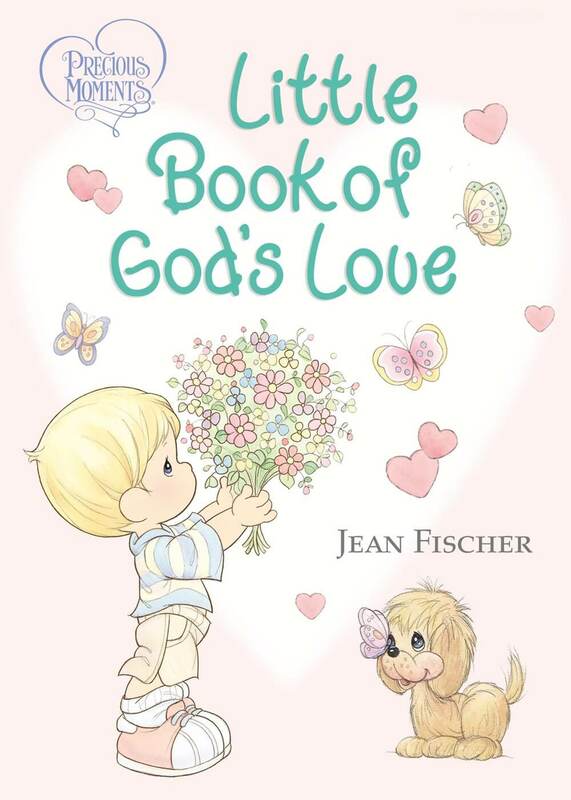 Important teachings about God’s blessings, God’s provisions, and His plan to save us lead little hearts to a lifetime of faith.